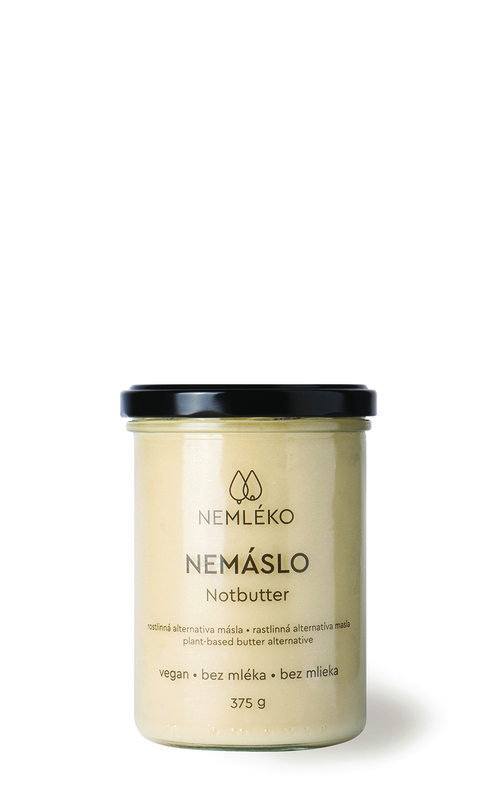 It’s not classic butter, margarine or peanut butter, it’s simply Nemáslo! Based on Nejogurt and with a simple, honest composition. It can be used for cooking and baking instead of classic butter, but it truly stands out when simply spread on a fresh slice of yeast bread. Composition: coconut oil, almond oil (water, almond jelly (20%), dates, tapioca starch, yoghurt culture (Streptococcus thermophilus, Lactobacillus acidophilus), cocoa butter, sunflower lecithin , sõl.